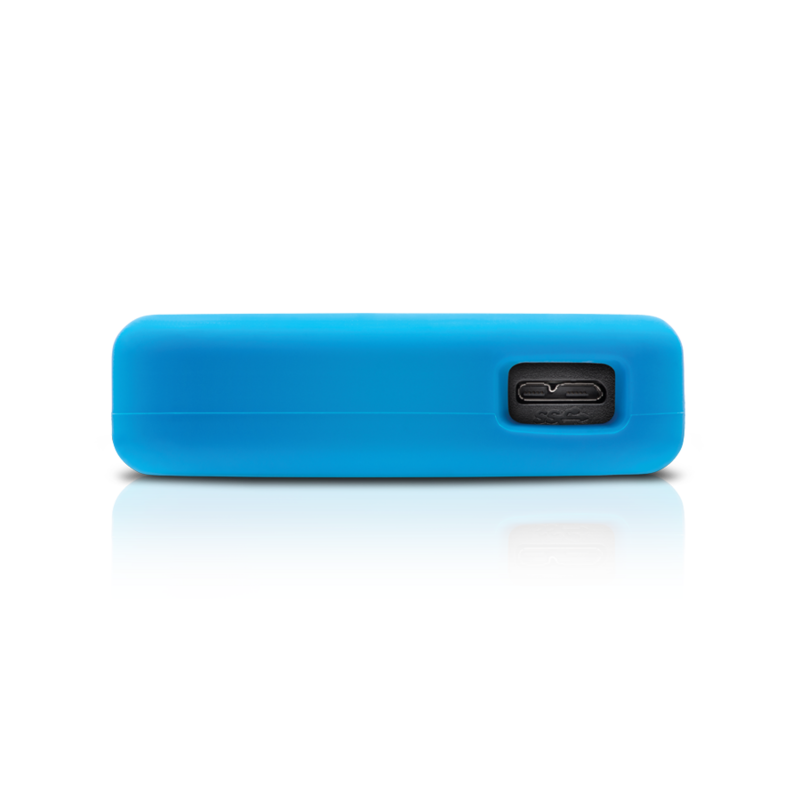 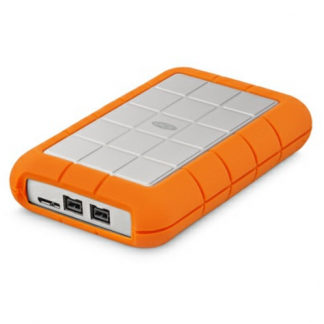 The G-Technology G-Drive ev RaW SSD is a Rugged, Lightweight, USB 3.0 Solid-State Drive that’s ev Series-compatible. 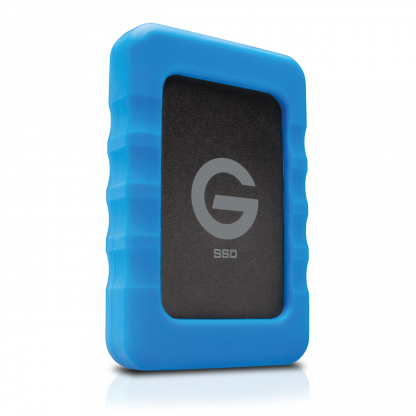 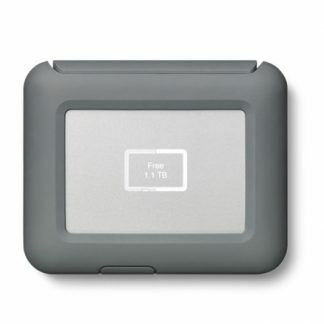 G-Drive ev RaW SSD, what is it? 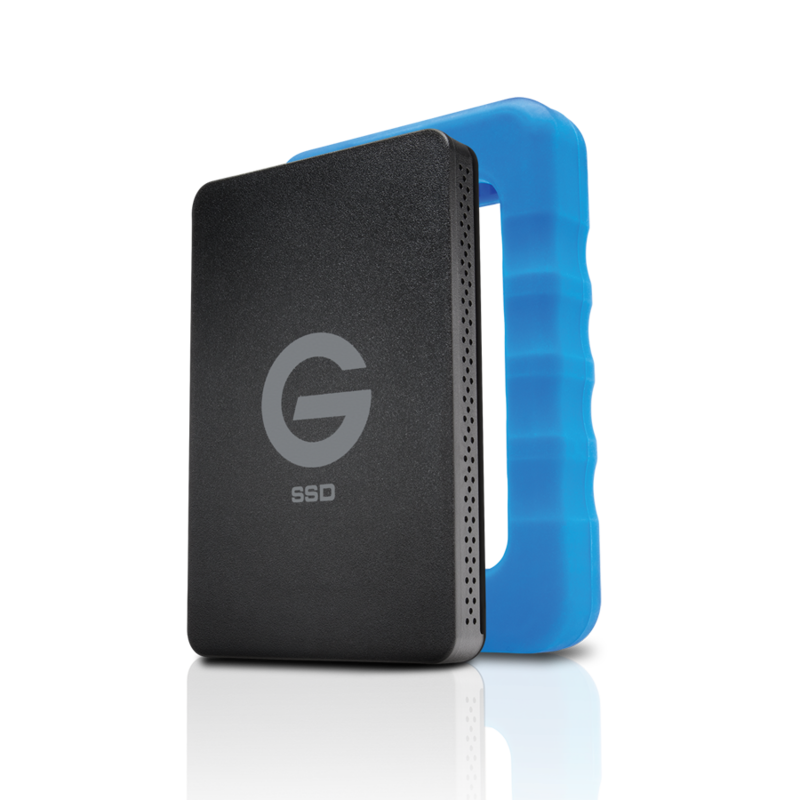 A rugged SSD portable drive that works standalone over USB 3.0 or as part of the ev series with devices like the G-DOCK or G-Speed Shuttle XL with ev bays. 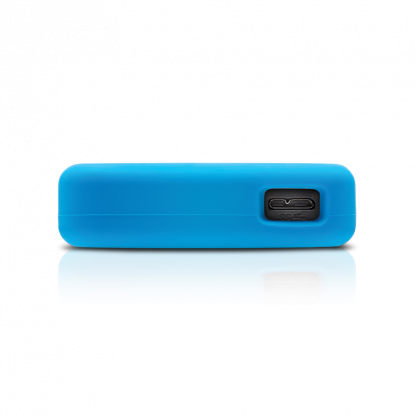 The tough rubber bumper exterior provides protection against shock up to 1.5m on carpeted concrete whilst remaining lightweight. 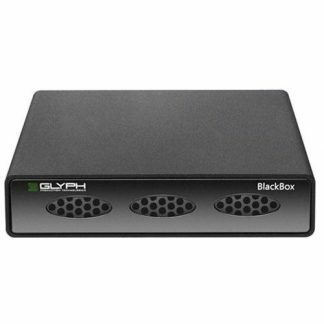 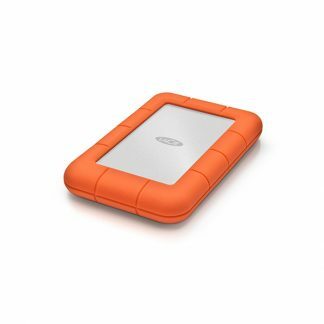 Great as a transport drive, portable back-up or as a small media drive. This rugged SSD GTech drive is perfect on location. 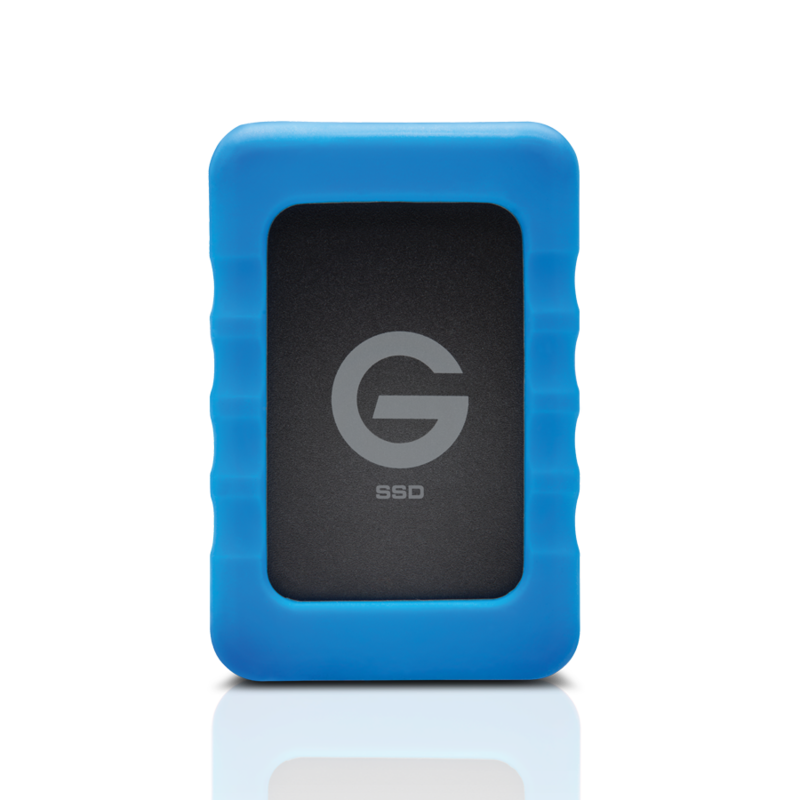 The G-Drive ev has a 3-year limited manufacturer warranty. Click here for more G-Drive ev information from the manufacturer (Salon are not responsible for the contents of external links). 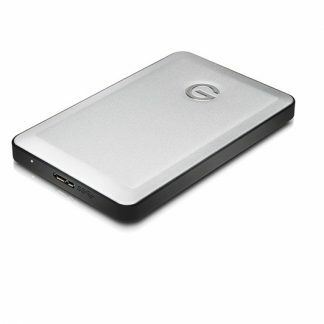 Looking for something a lot faster?